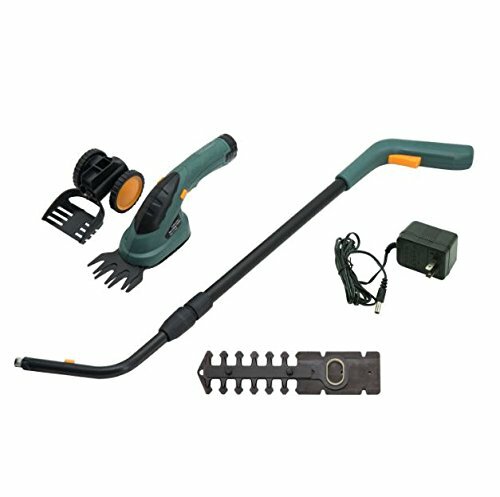 Keep your home’s exterior looking its best with the ease and functionality offered by the Outsunny 2-In-1 Lithium Cordless Landscape Trimmer. 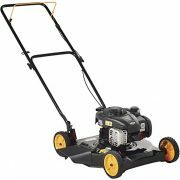 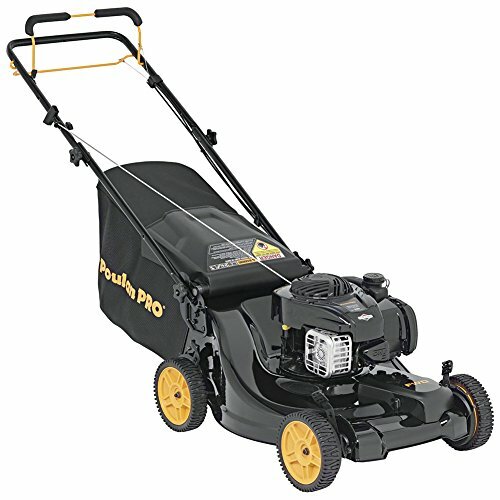 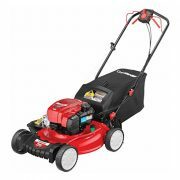 Begin by using it as an edger along hard surfaces like sidewalks and driveways then convert it to a versatile landscape trencher around trees and plants. 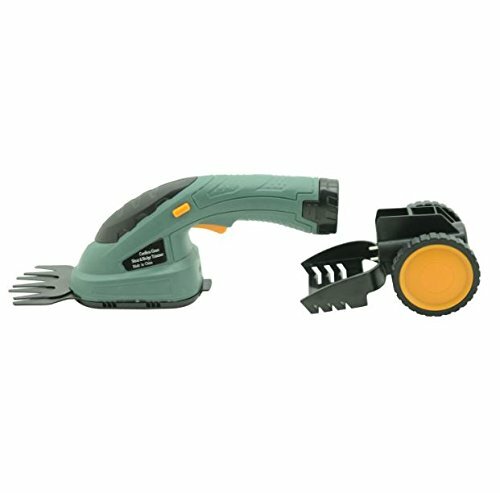 Detachable components allow this lightweight yet powerful tool to be used as a handheld precision trimmer. 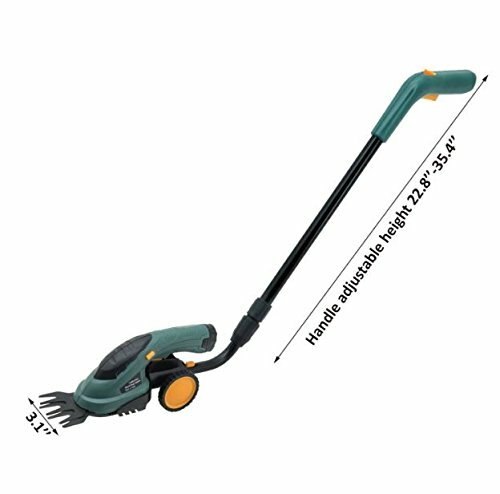 The non-slip adjustable swivel handle offers a multitude of lengths and positions designed to tackle any job your yard throws at you. 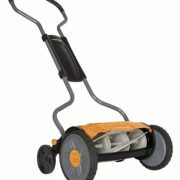 Two replaceable straight and sector blades will stand the test of time with their heavy-duty steel composition. 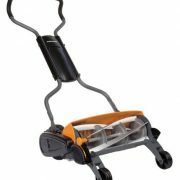 The Lithium-ion battery charges quickly to keep you in the action without any messy gas or oil to clean up. 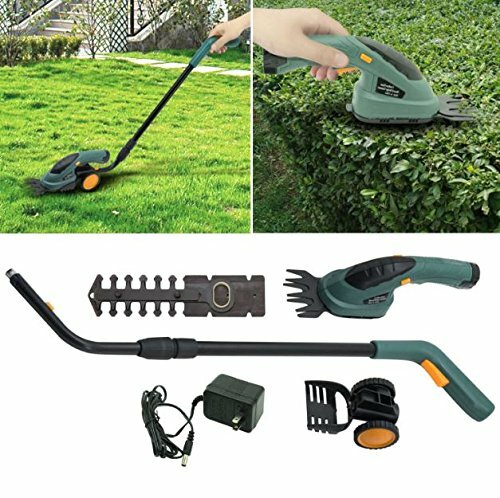 Take control of your environment and add some real curb appeal to your property with the Outsunny 2-In-1 Cordless Electric Landscape Trimmer.